First visit to Russia by the Norwegian Foreign Minister in three years. Norway froze high-level political talks with Moscow after Russia’s annexation of Crimea in March 2014. By traveling to Arkhangelsk in northern Russia, Børge Brende signals a political thaw in a period that not exactly has been a highlight for cooperation between the two neighbors. Head of Communication with the Ministry of Foreign Affairs in Oslo, Frode Overland Andersen, says the Minister’s decision to travel to Russia was taken on Thursday. «Foreign Minister Brende met with Foreign Minister Lavrov yesterday in Bonn and agreed to come to Arkhangelsk for the Arctic conference in March,» Overland Andersen says. Brende and Lavrov were both at the G20 Foreign Ministers meeting in Bonn. The Barents Observer has over the last two weeks reported about several clashes in bilateral relations. Despite a colder east-west climate, Norway says it is of importance to maintain cross-border cooperation. Talking at the Kirkenes conference last week, Børge Brende underscored topics like nuclear safety, fisheries in the Barents Sea, search- and rescue, business and trade as well as environmental cooperation. «High north - Low tension» has been a Norwegian slogan flagged in most debates and international forums the last decade. Last autumn, Foreign Minister Brende invited Russia’s Sergey Lavrov to come to Arctic Frontiers, Norway’s big Arctic venue annually taking place in Tromsø in January. Lavrov, however, turned down the invitation. By traveling to Arkhangelsk, where President Vladimir Putin will hold the main speech, Børge Brende shows appreciation to Russia’s important position in the Arctic. 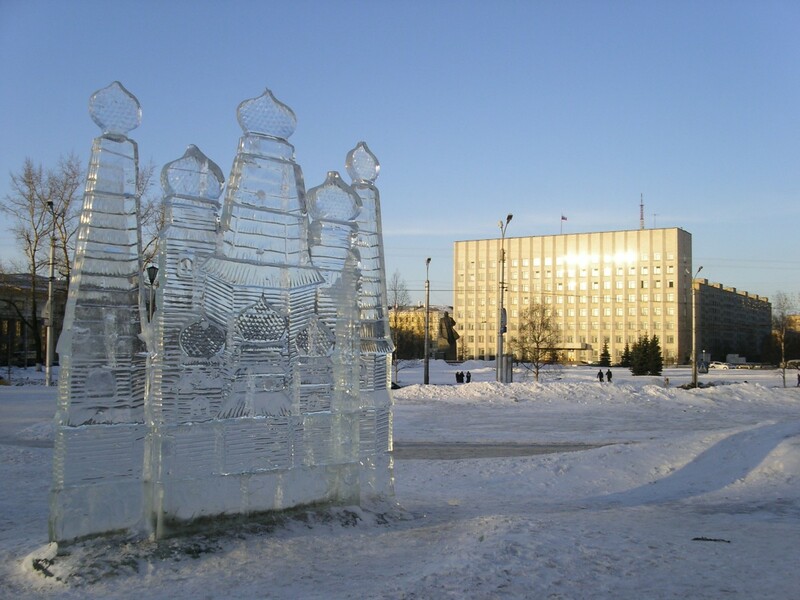 «Arctic - Territory of Dialogue Forum» takes place on March 29-30. In addition to President Putin, the conference will be attended by Deputy Prime Minister and Chairman of the State Commission for Arctic Development Dmitry Rogozin. In April 2015, Rogozin made big headlines in Norway when he suddenly posted a photo on twitter of himself outside the terminal building at Longyearbyen airport on Norway’s Svalbard archipelago. Norway protested since the Deputy Prime Minister is sanctioned from entry to EU and Norway, allegedly because of his participation in Moscow’s annexation of Crimea in 2014. Russia disputes Norway’s right to deny entry to Svalbard by citizens from countries that have signed the 1920 Svalbard Treaty. In Arkhangelsk, Børge Brende will also have a chance to have bilateral talks with Sergey Lavrov. Frode Overland Andersen says it is expected that the Russian Foreign Minister will attend the Arctic conference. Russia’s Presidential Representative for Environmental Protection, Ecology and Transport Sergey Ivanov is also on the list of participants. Ivanov’s was for many year’s Russia’s Minister of Defense. Last time Børge Brende and Sergey Lavrov met in one of each others home countries, was October 2014, when Norway’s northeastern corner marked the 70th anniversary of the Red Army’s liberation from German occupation forces. After staying out of Russia for three years, Børge Brende might travel on even one more visit to Arkhangelsk this year. On October 18-19, Sergey Lavrov has invited his Norwegian, Swedish and Finnish colleagues for the Barents Council meeting. 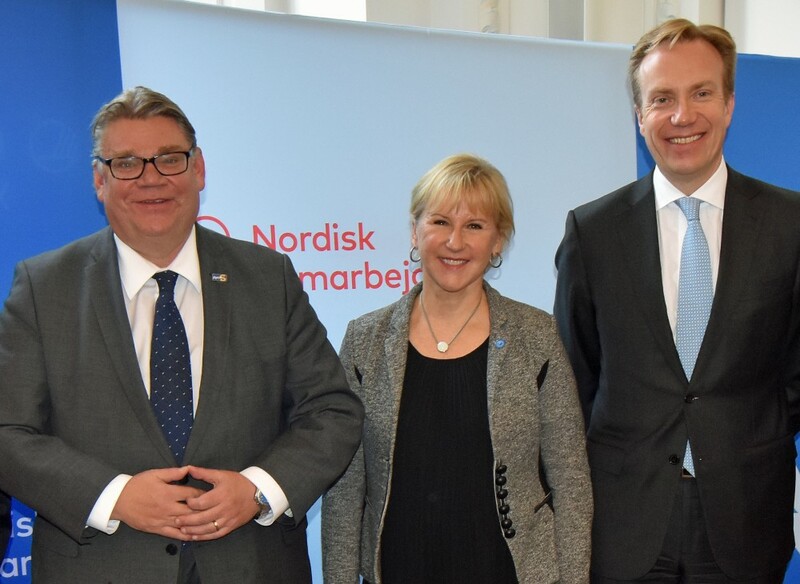 Sweden’s Foreign Minister Margot Wallström has already confirmed her participation and it has never in the 25-years lasting Barents cooperation happened that a Norwegian Foreign Minister has not participated in the event. Opening for more political dialogue, the Norwegian Government is planning for more ministers to meet their Russian counterparts. Frode Overland Andersen says ministers’ meetings are planned during the spring for both the economic commission and the environmental commission, two important areas for bilateral cooperation between Norway and Russia.